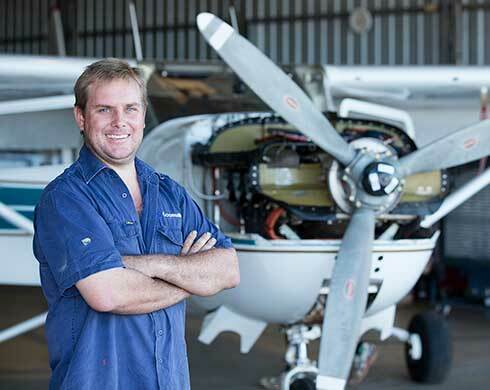 The NT Government has announced Denys Stedman as the NT’s first ever Buy Local Industry Advocate. 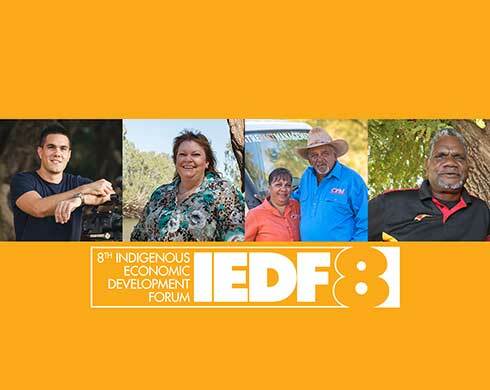 Creating jobs and economic development opportunities for Indigenous Territorians will be the focus of the 8th Indigenous Economic Development Forum (IEDF8). October Business Month 2017 is jam packed with over 160 events across the Territory. 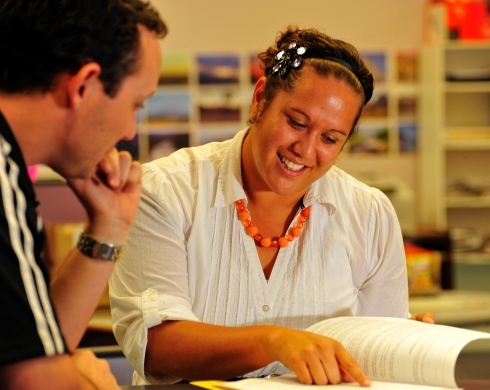 Thirty scholarships are available for directors of Territory not-for-profit organisations to develop their career and hone their skills in governance policy and procedures. 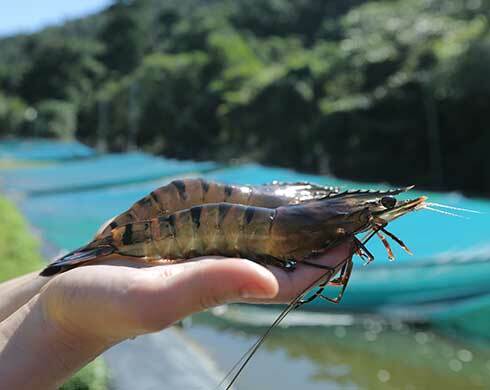 The Northern Territory Government has reached a key project agreement with Seafarms to develop one of the world’s largest aquaculture projects. 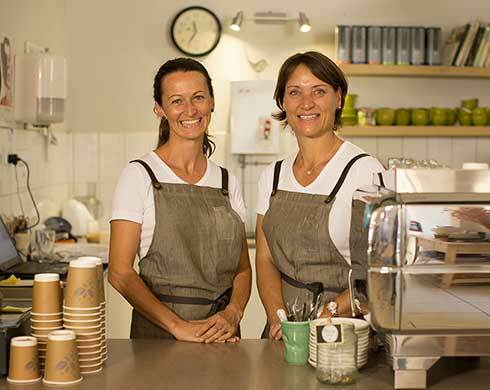 The Northern Territory Government is rolling out a new $5 million Business Security Assistance Program to help eligible Territory businesses improve their security. 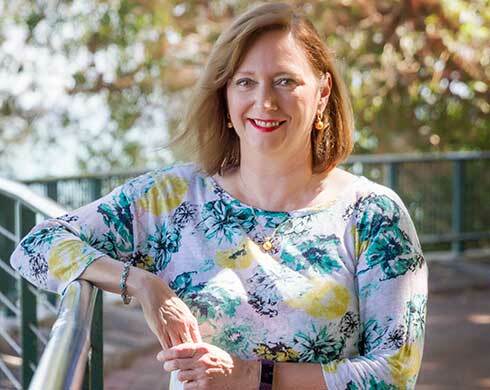 The Chief Minister today announced the appointment of a former senior defence official, Air Vice Marshal Margaret Staib, as the Northern Territory’s (NT) first Defence and National Security Advocate. The newly formed Department of Trade, Business and Innovation are delivering stakeholder updates across the Territory. 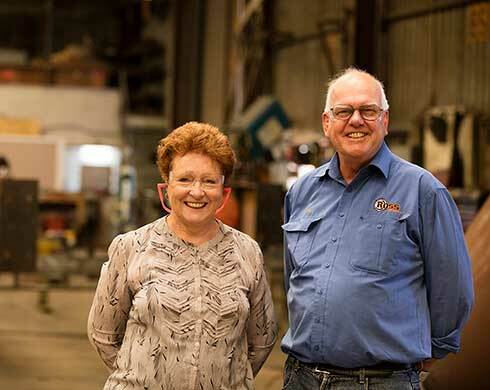 The Northern Territory Government is seeking expressions of interest for the newly established role of Industry Representative on the Procurement Review Board. 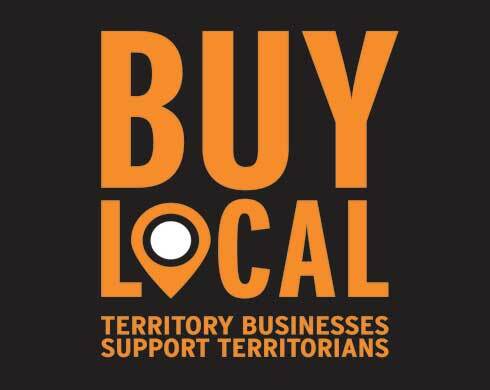 The Northern Territory Government is seeking expressions of interest for the newly established role of Buy Local Industry Advocate.